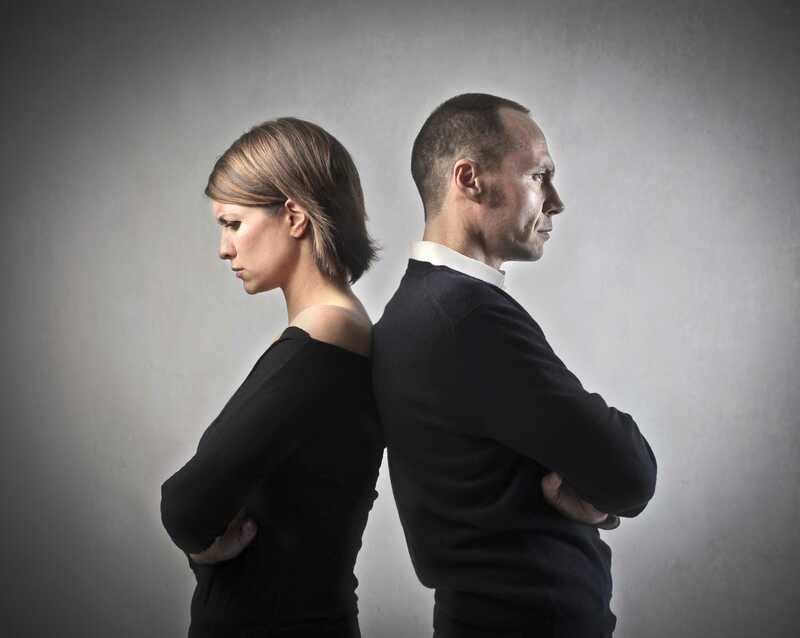 Divorce is inevitable in any relationship. It’s a decision that does not only affect couples but their children as well. 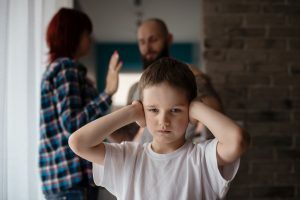 In this article, let us explain how divorce affects preteens (children aged nine to twelve years old) and what parents can do about it.